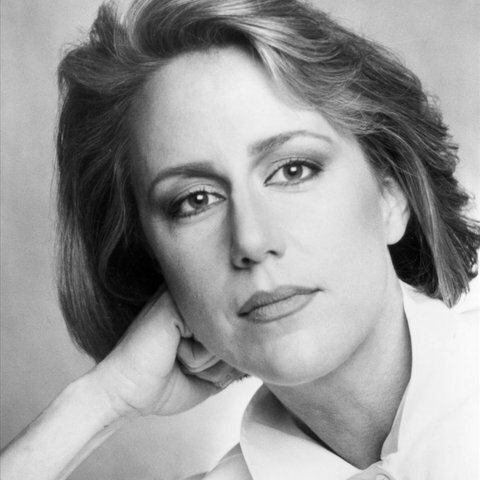 Jennifer Warnes is a Grammy- and Oscar-winning American singer, songwriter, arranger, and record producer. With her crystalline alto she has succeeded in several areas of popular music — as a singer of contemporary pop and country, chart-topping movie themes, and arguably, the most empathic and authoritative interpreter of Leonard Cohen's songs (as evidenced by her 1986, career-defining album Famous Blue Raincoat, exclusively comprised of his work). She's also an in-demand backing vocalist. While she broke into the music business in the late 1960s, and has, on occasion, taken long sabbaticals, she remains active as a backing vocalist, songwriter and recording artist. Warnes was born in Seattle, Washington and raised in Anaheim, California. She was offered her first recording contract at the age of seven, which her father turned down. She pursued her passion for music by singing in church and at local talent shows and pageants; she attended college on a music scholarship. While opera was her area of expertise, she chose folk music as her first avenue of expression, inspired by the Greenwich Village scene that birthed Joan Baez, Judy Collins, and Bob Dylan. To support her dream, she took whatever gigs were available in musical theater productions and in clubs and coffee houses. In 1967, she auditioned and became a regular cast member of The Smothers Brothers Comedy Hour as Jennifer Warren, winning her first wide public notice as a singer. She procured her first record deal in 1968 with Parrot and issued her debut, I Can Remember Everything. The record didn't chart but she followed it a year later with See Me, Feel Me, Touch Me, Heal Me, which also failed to chart. Two years later she signed to Reprise Records. In 1971, John Cale produced her third album Jennifer, and introduced her to Cohen, who became a close friend and frequent collaborator until his passing on November 7, 2016. Warnes performed with Cohen on tour as a backing vocalist in the '70s and eventually appeared on six of his albums. Warnes joined the Arista Records roster under Clive Davis in 1976. Her 1977 single "Right Time of the Night," became a Top Ten pop hit and reached number one on the easy listening charts; it crossed over to place in the Top 40 of the country charts as well. 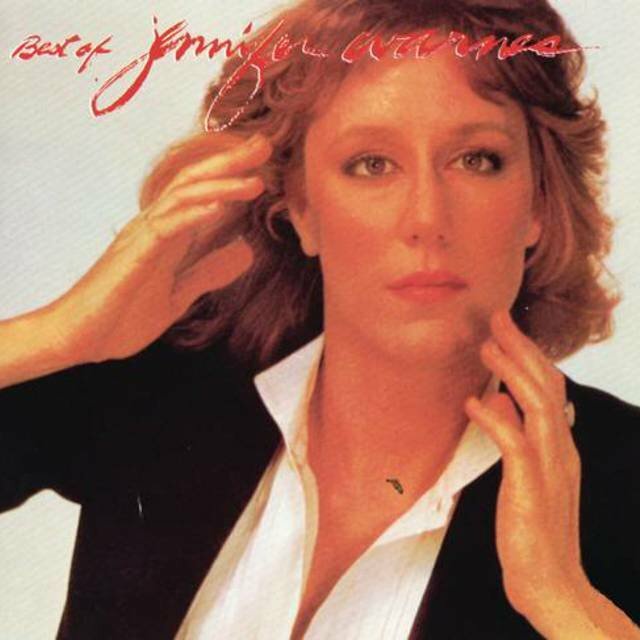 It was drawn from her Arista debut album, Jennifer Warnes. The follow-up, Shot Through the Heart (1979), featured "I Know a Heartache When I See One," a Top Ten country and Top 40 pop and easy listening hit. 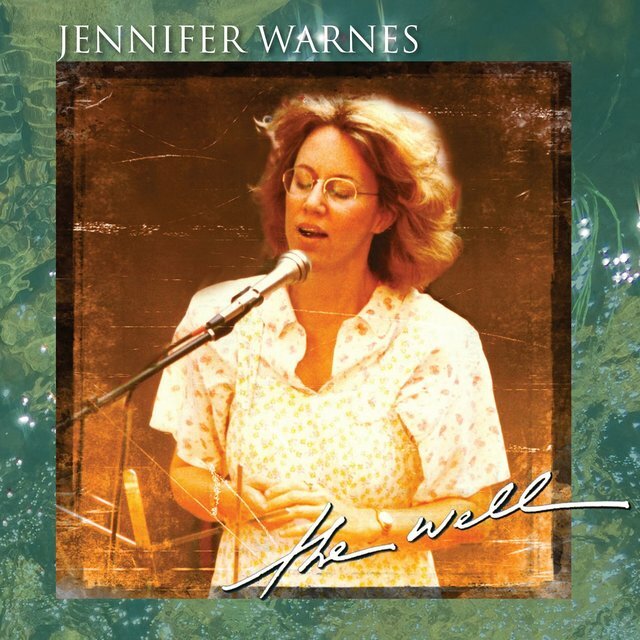 Warnes' next album was an Arista best-of that fulfilled her contract. Her single "It Goes Like It Goes" was used in the 1979 motion picture Norma Rae, and she won her first Oscar for her performance of Randy Newman's "One More Hour" for Ragtime in 1981. Warnes signed to Island in July of 1982 and released "Up Where We Belong," a duet with Joe Cocker that was used as the theme song for the hit film An Officer and a Gentleman. It hit number one, went platinum, and won both an Oscar and a Golden Globe. Warnes became a go-to singer for cinema after that. She charted with "Nights Are Forever" (from Twilight Zone: The Movie) and the title theme duet (with Chris Thompson) from All the Right Moves. In 1985, she and B.J. Thomas recorded the duet "As Long as We've Got Each Other," the theme song for the TV show Growing Pains. That same year she also sang with composer/cellist Arthur Russell for the album that would become Calling Out of Context. In 1986, she became the first artist signed to the short-lived Cypress Records label, and released the Roscoe Beck-produced Famous Blue Raincoat at the beginning of 1987. It netted a Top 30 single for her reading of "First We Take Manhattan" (featuring guitarist Stevie Ray Vaughan and released before Cohen even recorded it). She also appeared on Warren Zevon's Sentimental Hygiene. In July, RCA released "(I've Had) The Time of My Life," a duet between Warnes and Bill Medley of the Righteous Brothers, as the love theme for the film Dirty Dancing; it too won an Oscar and a Golden Globe. It also topped the charts and went gold. In September she appeared in the star-studded cast of the television special Roy Orbison and Friends: A Black and White Night. 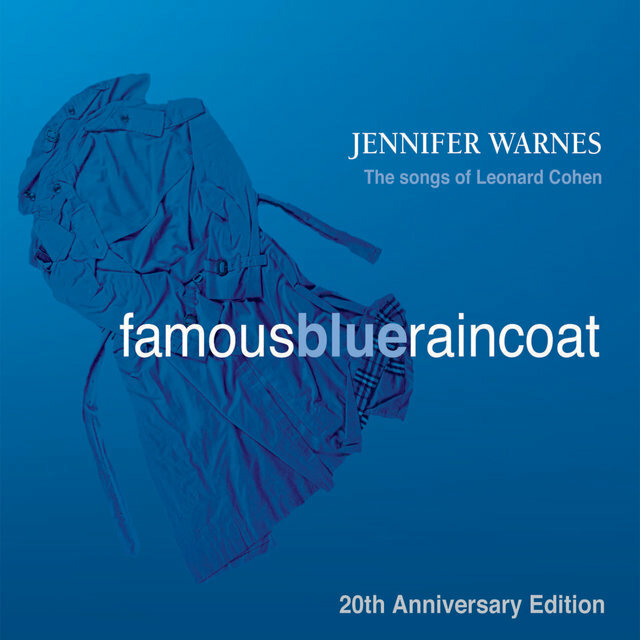 Warnes' follow-up to Famous Blue Raincoat took five long years. 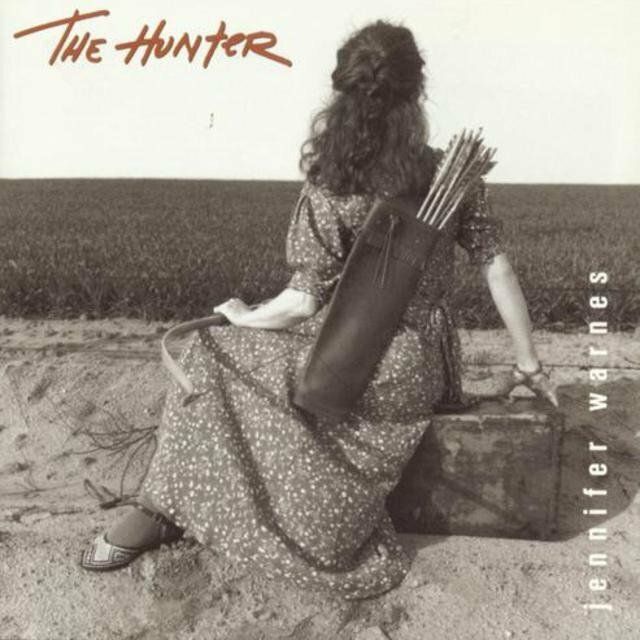 The Hunter, featuring her own songs and covers, was released in 1992, netting the number three single "Rock You Gently." Also on that set was the non-single track "Way Down Deep," co-written with Cohen. She returned to the cinema with the track "Cold Enough to Snow" for 1993's Life with Mikey. 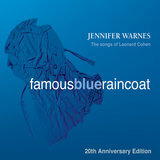 Warnes didn't release another recording for a decade though she remained active recording for soundtracks and working with Cohen. In 2001, she released The Well, arguably her strongest album. It was recorded with an all-star cast that included Doyle Bramhall II, Vinnie Colaiuta, and Dean Parks. She wrote or co-wrote five of its eleven songs, and arranged everything from strings to backing vocals. Her covers were equally iconic and included the Cindy Walker & Eddy Arnold country standard "You Don’t Know Me," Tom Waits' "Invitation to the Blues," Billy Joel's "And So It Goes," and Arlo Guthrie's "Patriot's Dream." Given its release on an independent label, it scored at Americana radio but didn’t make the pop or country charts. 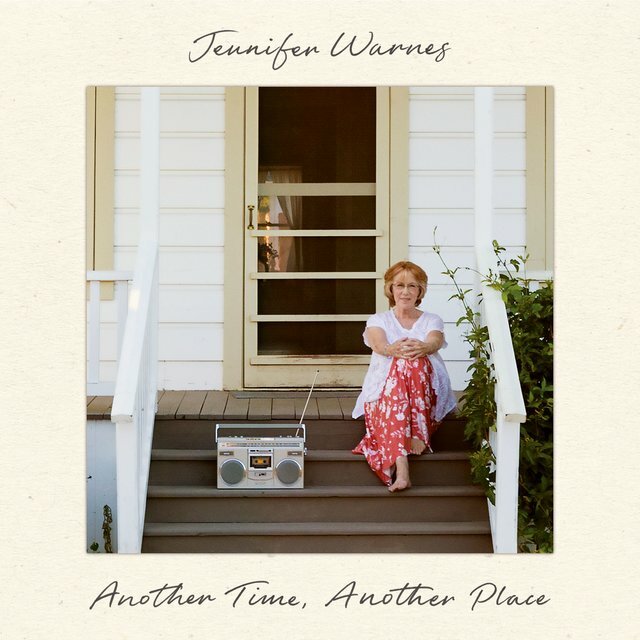 Warnes took time out to care for her mother, who passed in 2003, and in the aftermath, she didn’t feel much like singing. She withdrew from the public eye but continued to work with Cohen. She also very selectively appeared on a few albums by old friends including John Prine, Chris Hillman, and Jude Johnstone. Fans had to make do with these performances, compilations, and reissues during these years. The total output included reissues of albums by Russell and Bert Jansch (she sang on the latter's 1982 Heartbreak). In 2013, RCA Japan reissued Jennifer.